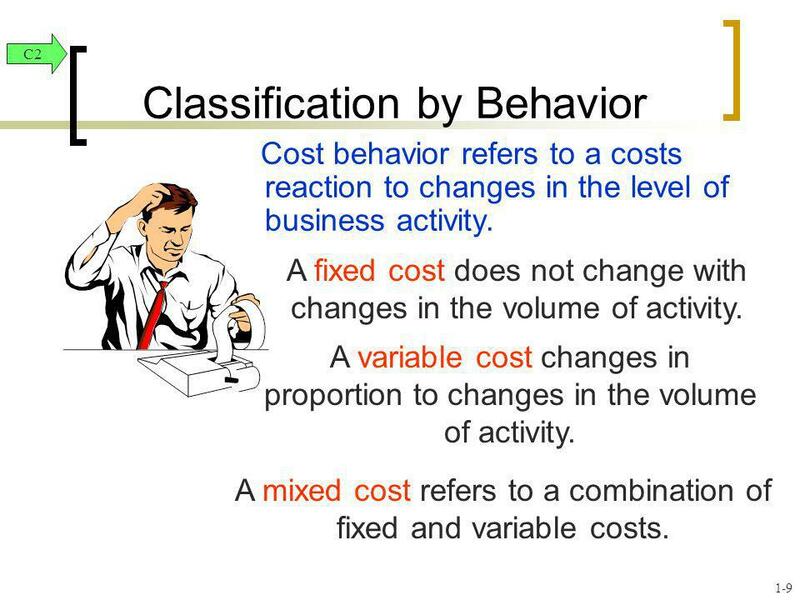 Financial and Managerial Accounting Wild, Shaw, and Chiappetta Fourth Edition Wild, Shaw, and Chiappetta Fourth Edition McGraw-Hill/Irwin Copyright © 2011. 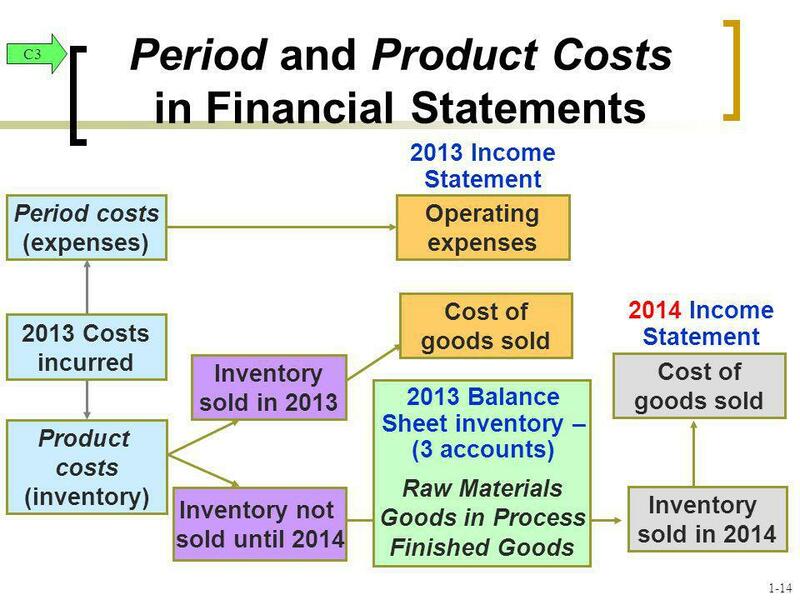 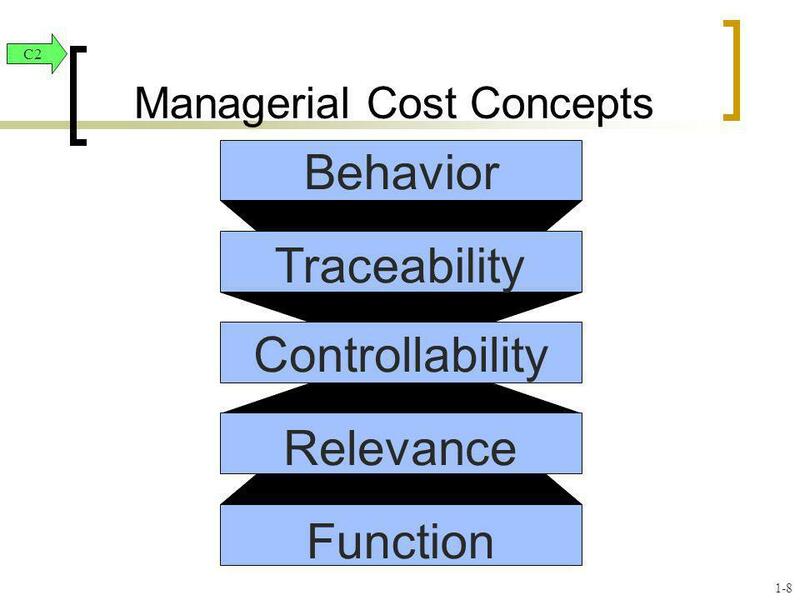 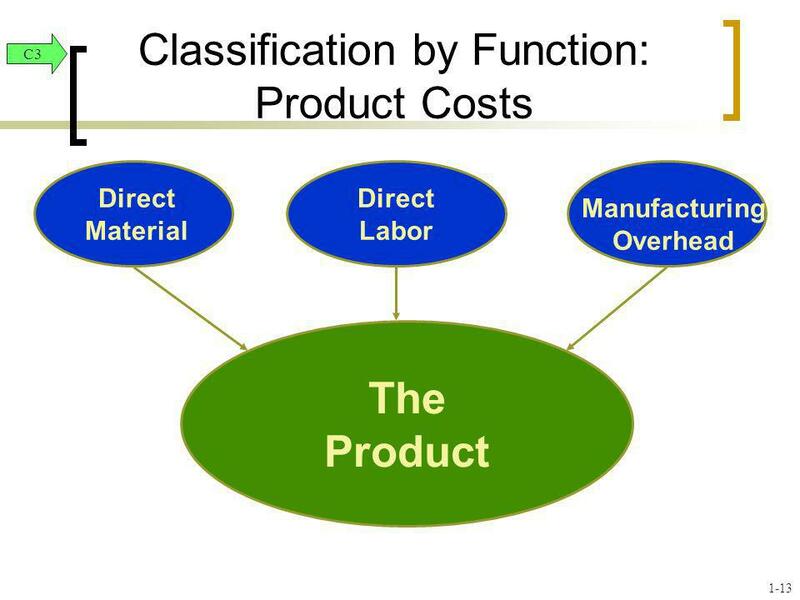 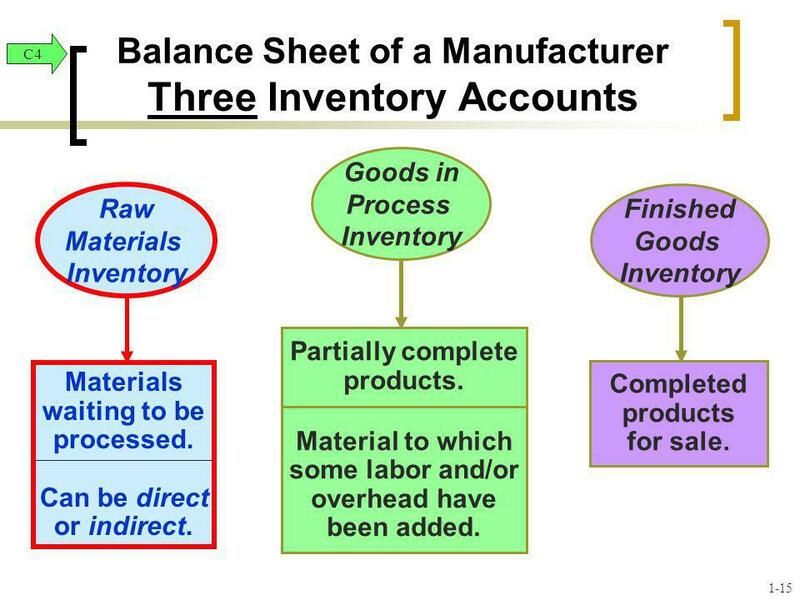 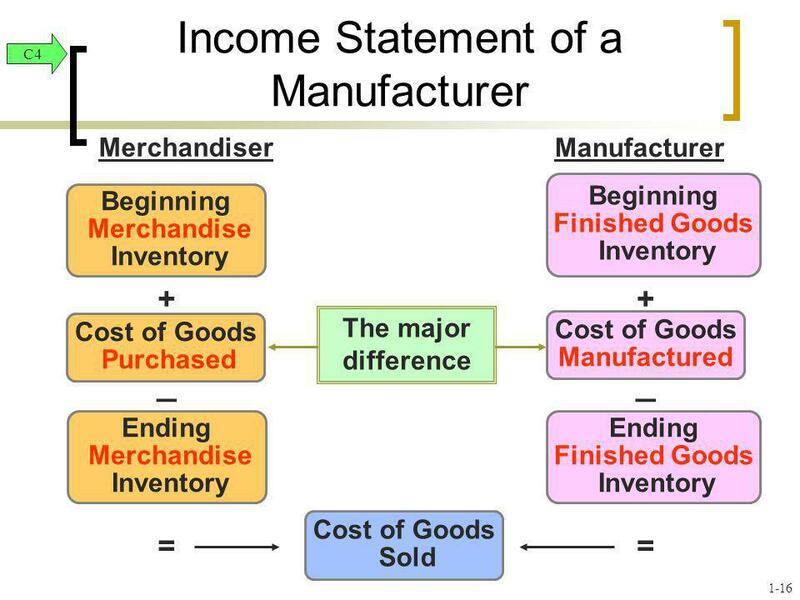 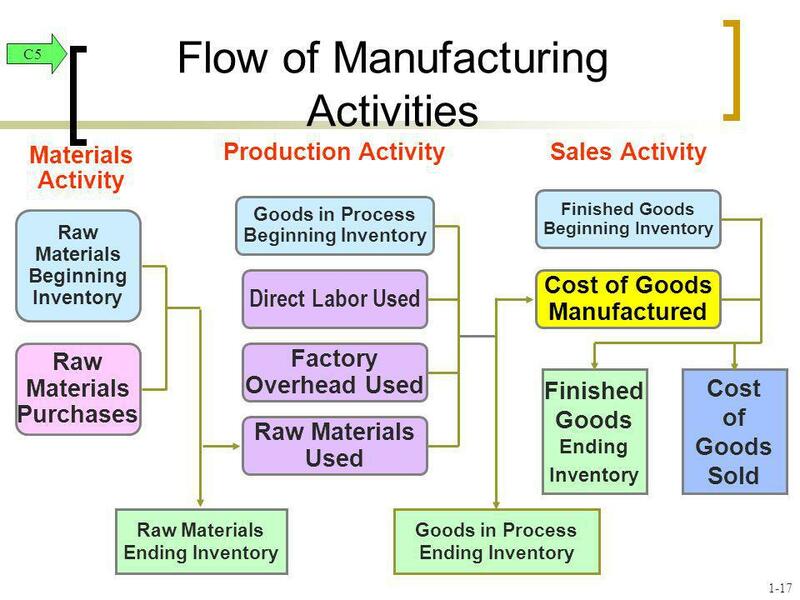 Reporting and Interpreting Cost of Goods Sold and Inventory Chapter 7 McGraw-Hill/Irwin © 2009 The McGraw-Hill Companies, Inc.
McGraw-Hill/Irwin Copyright © 2009 by The McGraw-Hill Companies, Inc. All rights reserved. 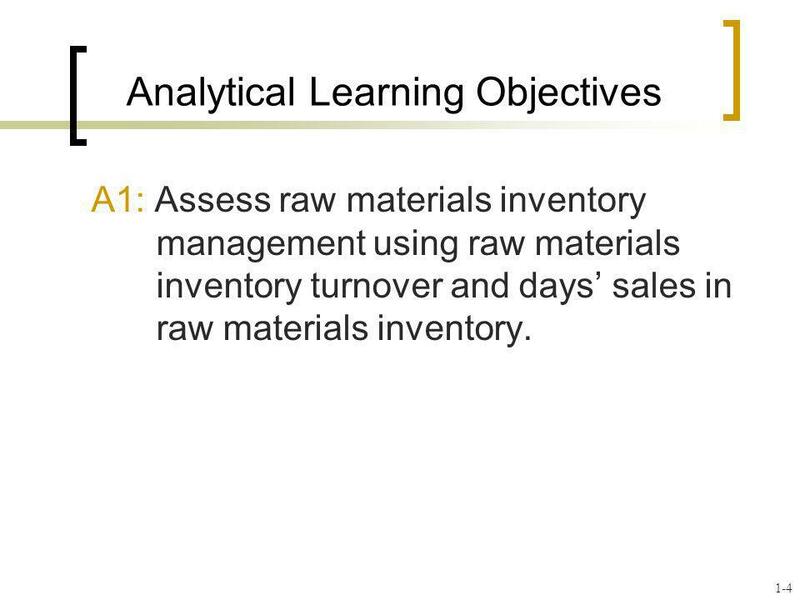 Chapter 9 Recording and Evaluating Conversion Process Activities. 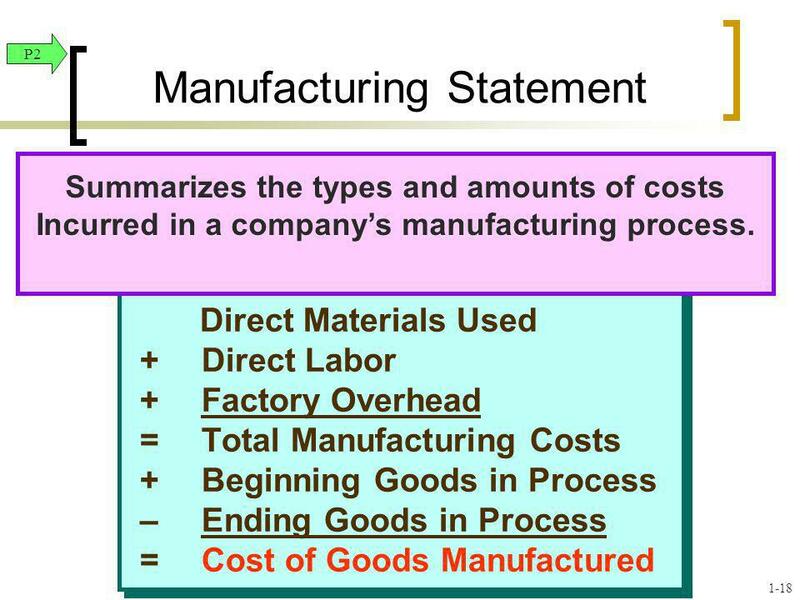 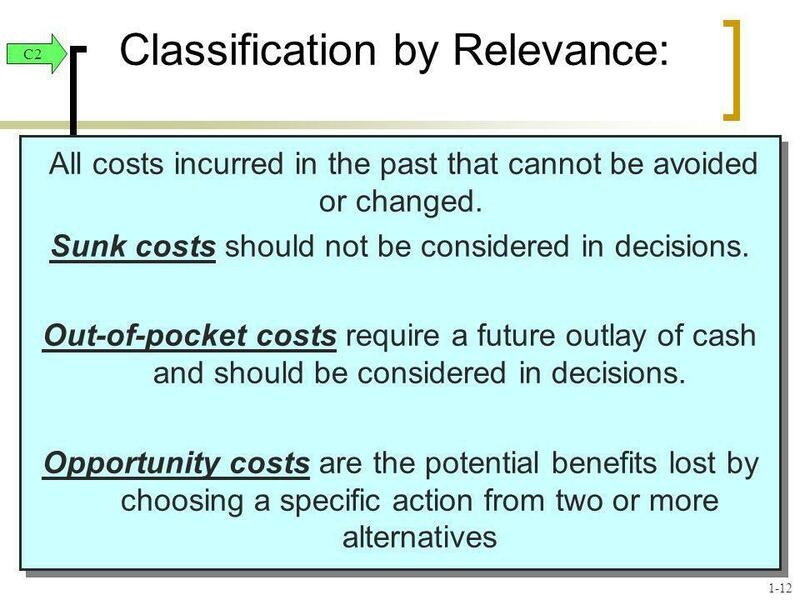 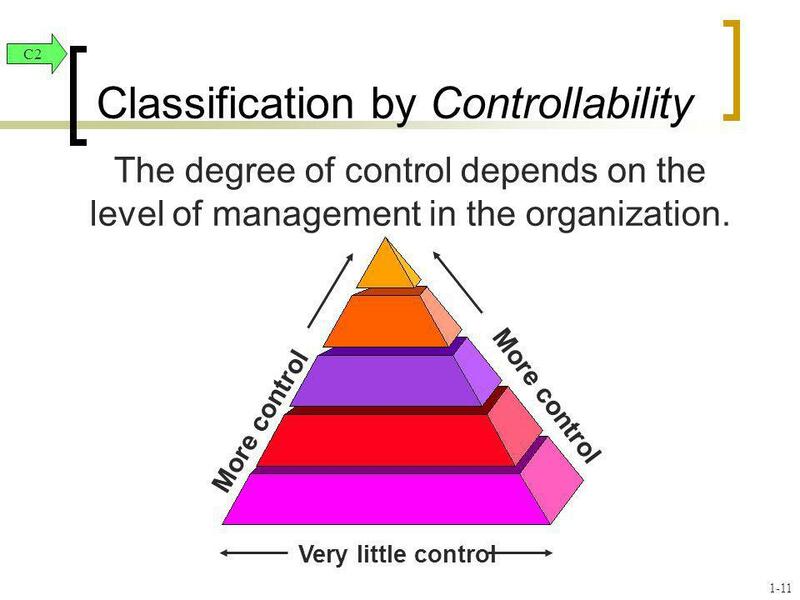 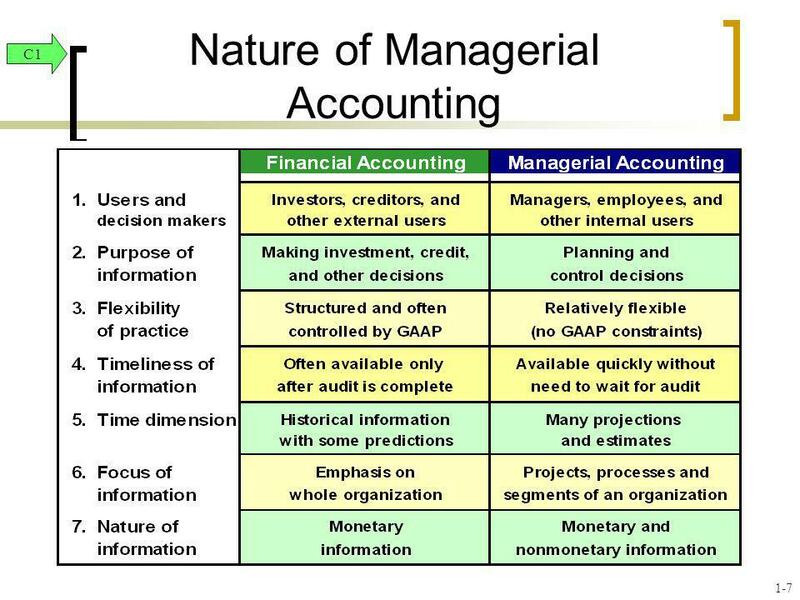 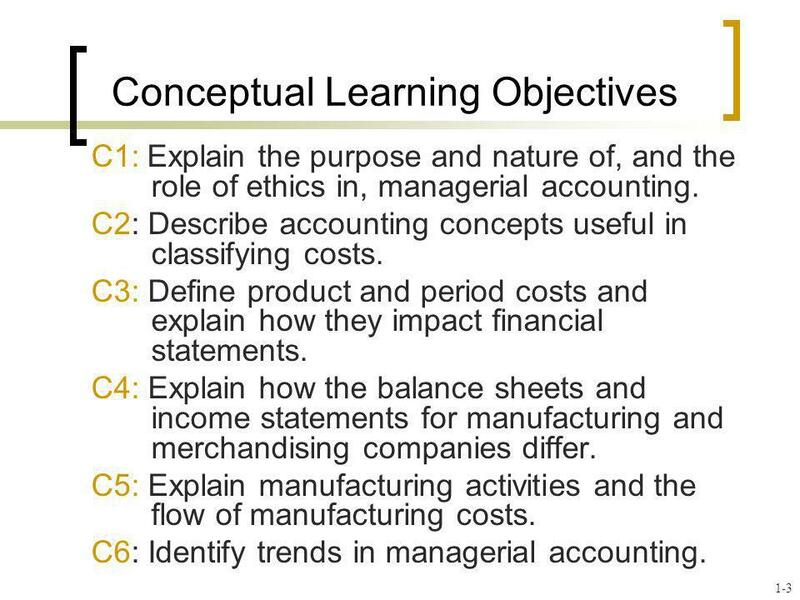 REVIEW of Chapter 14 We begin this chapter by describing a cost accounting system. 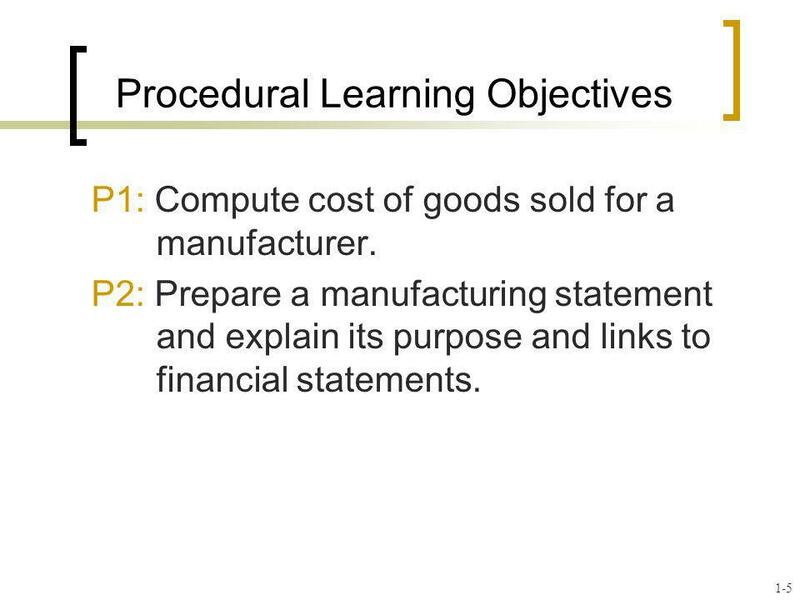 We then explain the procedures used to determine costs using a job. 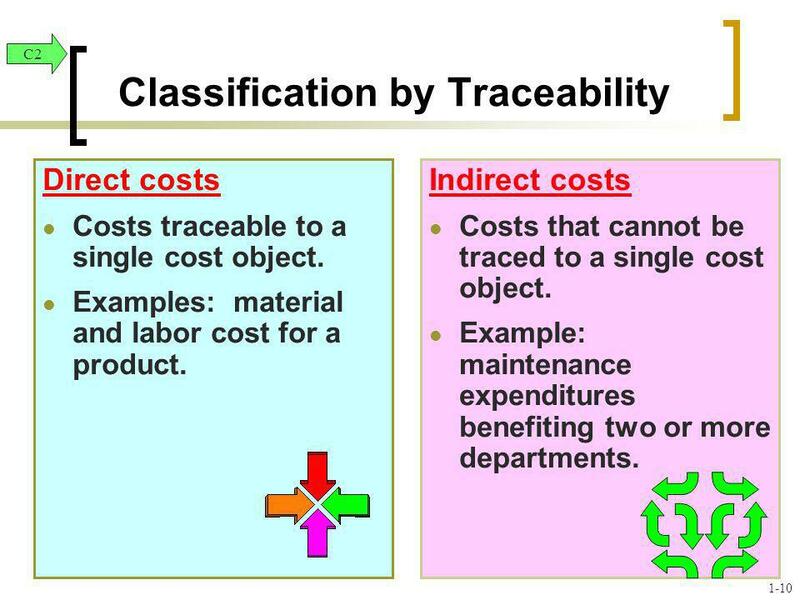 © The McGraw-Hill Companies, Inc., 2000 Irwin/McGraw-Hill Chapter 2 Cost Terms, Concepts, and Classifications. 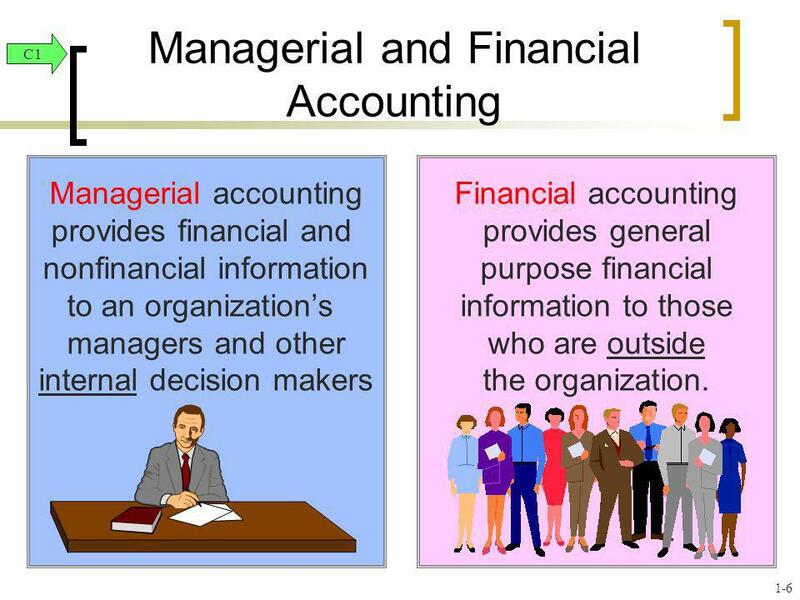 Copyright © 2010 by The McGraw-Hill Companies, Inc. All rights reserved. 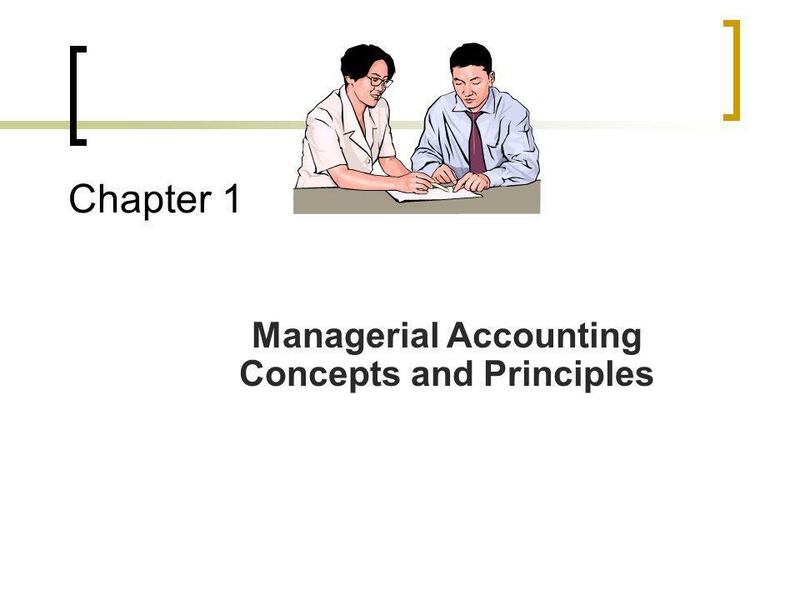 McGraw-Hill/Irwin Management Accounting: A Business Partner Chapter 16. 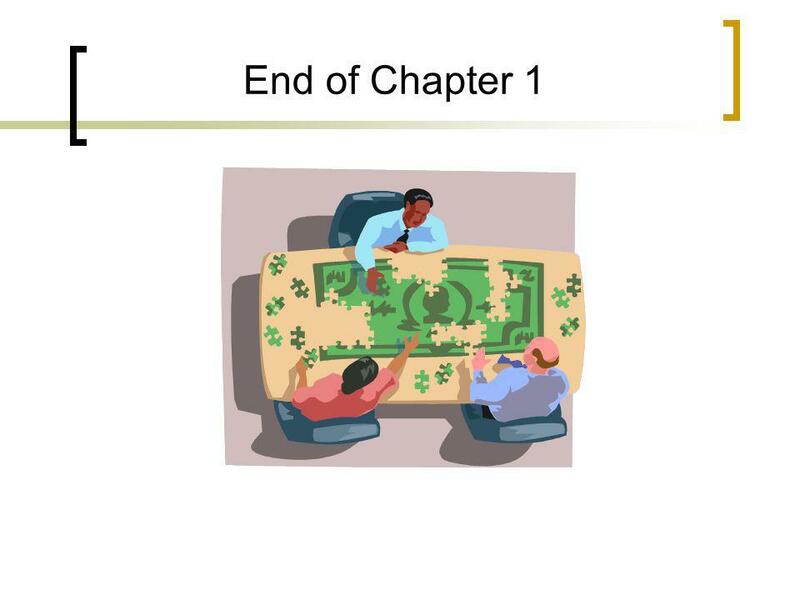 Financial and Managerial Accounting Wild, Shaw, and Chiappetta Fifth Edition Wild, Shaw, and Chiappetta Fifth Edition McGraw-Hill/Irwin Copyright © 2013. 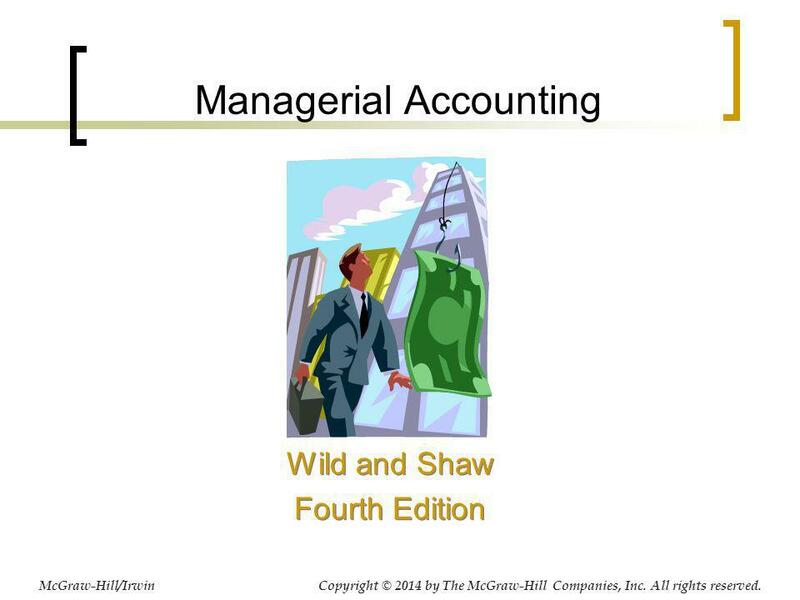 Managerial Accounting Wild and Shaw Third Edition Wild and Shaw Third Edition McGraw-Hill/Irwin Copyright © 2012 by The McGraw-Hill Companies, Inc. All.